The U.S. Green Building Council (USGBC), partnered with Dodge Data and Analytics, has released a report suggesting sustainable design and construction around the globe will double every three years. 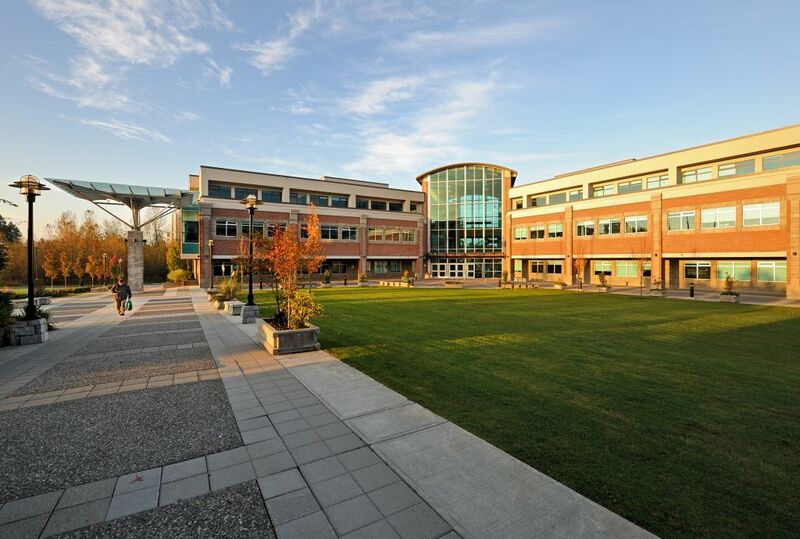 CJP Architects Ltd., soon to join Kasian Architecture, Interior Design, and Planning Ltd., has designed multiple educational and healthcare facilities, such as the David Lam Health Science Centre at Douglas College in New Westminster, B.C. Photo courtesy CJP Architects Ltd. Under a new agreement, Vancouver-based CJP Architects Ltd., will merge into the existing operations of one of the country’s largest firms, Kasian Architecture, Interior Design, and Planning Ltd.
Moving forward, CJP owner Brian Hulme will transition to Kasian as a principal and business development support focusing on healthcare and academic projects. Other CJP staff will also make the move to Kasian’s Vancouver office. “CJP’s incredibly strong portfolio, particularly in educational facilities, will be an excellent addition and further enhance our capabilities in the Institutional market sector,” said Kasian’s president, Don Kasian. B.C. Children’s Clinical Support Building and Chilliwack Hospital addition. The merge with CJP marks the second agreement for Kasian within the past two months. The merger agreement will allow Kasian and CJP Architects to build on their presence in Western Canada. 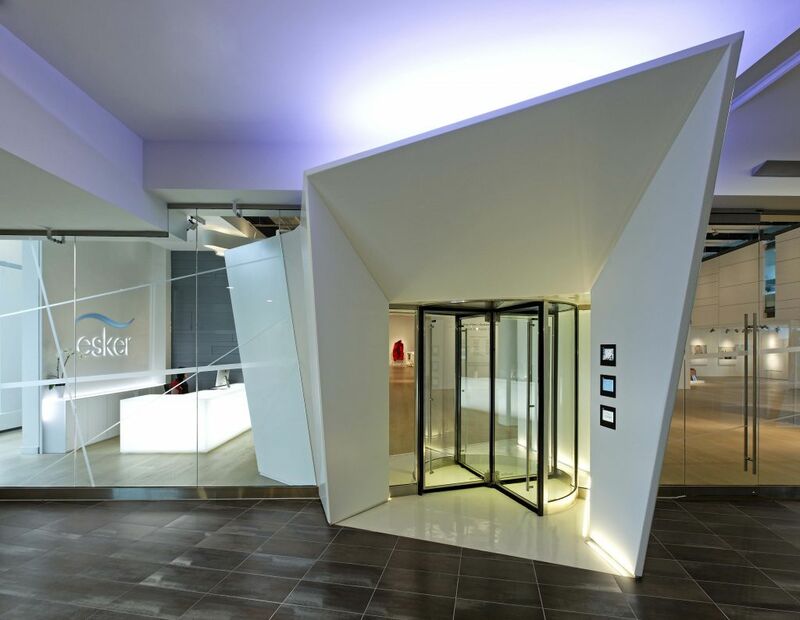 Shown here is the Esker gallery designed by Kasian in Calgary, Alta. Photo courtesy Kasian.